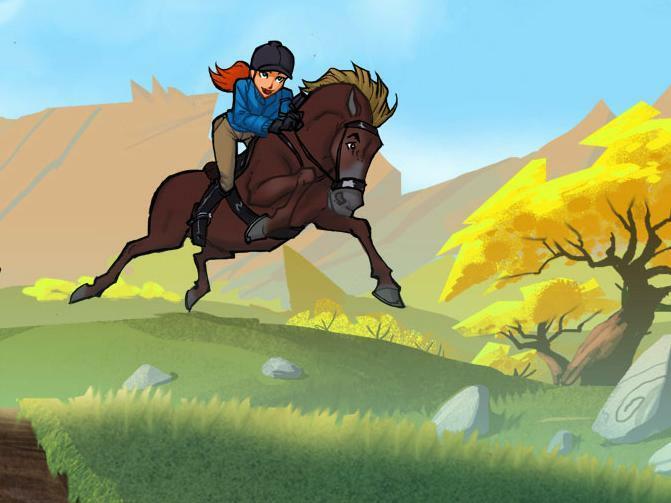 Come for a ride in the amazing world of Jorvik, a magical land full of wonderful horses and adventure. 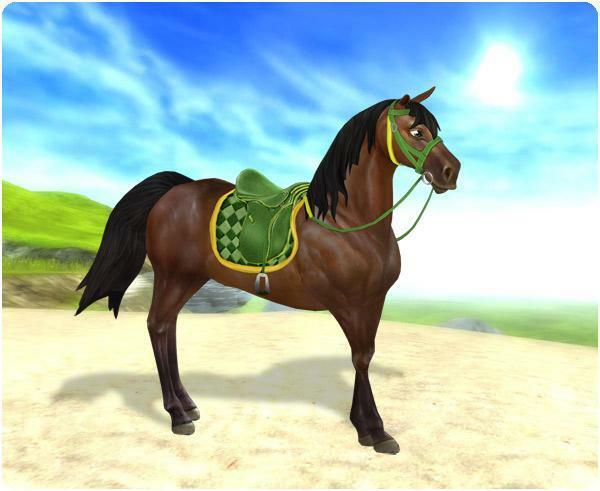 Create your character and choose your look, as well as the look of your horse. Once you have chosen you are transported to a fantastic world. 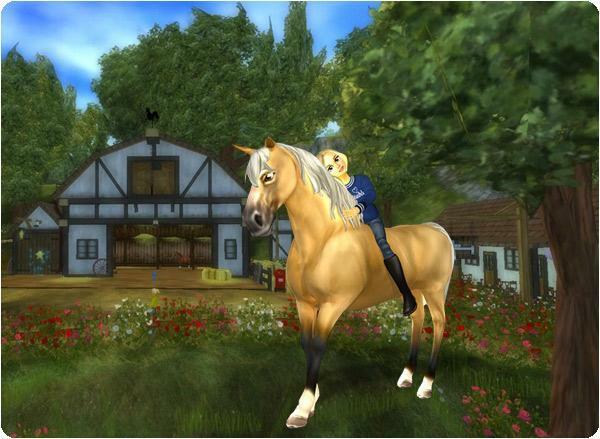 Unlike many games, Star Stable is built in the style of a Massive Multiplayer Online Game, or MMO. While it may sound a little odd, it’s an amazing style of game where you can meet, chat with and play with thousands of people all over the world. One of the first things that really grabs you is the look of Jorvik, quite simply it is fabulous. Fully 3D and gorgeously animated. Every place you visit is immaculate and full of animals and characters for you to talk to and interact with. You have full control over where you go, using the arrow keys or the letters W,A,S and D you will be able move anywhere that you want. If you move over and speak to a character a box will appear with what they say. Often speaking to people will give you a quest or information that you need. Just like in the real world you will need to feed and water your horse, there are places you can buy hay and wells and water spots located all over the world. The happier your horse is the more active and effective they will be for you. 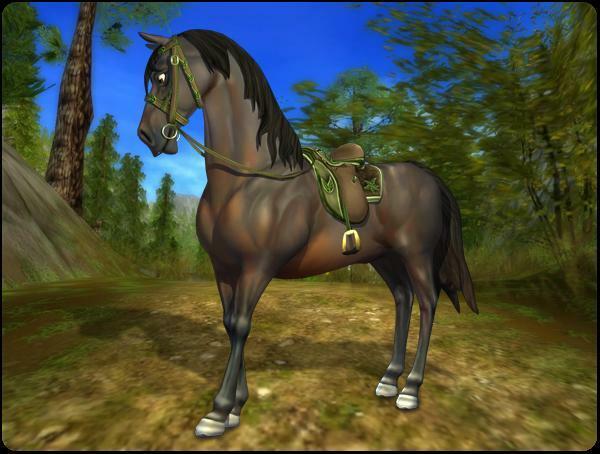 To buy hay you will need Jorvik Shillings, these are earned by completing quests or assignments, as well as from racing and winning. These shillings can be spent on a variety of items, for yourself or your horse. There is also a second currency called Star Coins, these are available for purchase for real money, or from the Star Rider Membership that you can purchase. These coins are spent on special items or unique abilities that are only available to Star Riders. 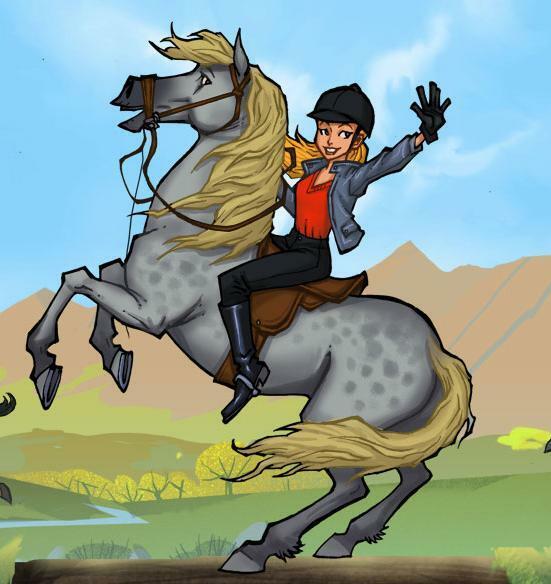 Whilst you explore you will meet a lot of other players, you can talk to or ride with them if you want to, and you can form groups to complete quests or objectives. Being able to play with, or make new friends here is really great and adds so much to the game. 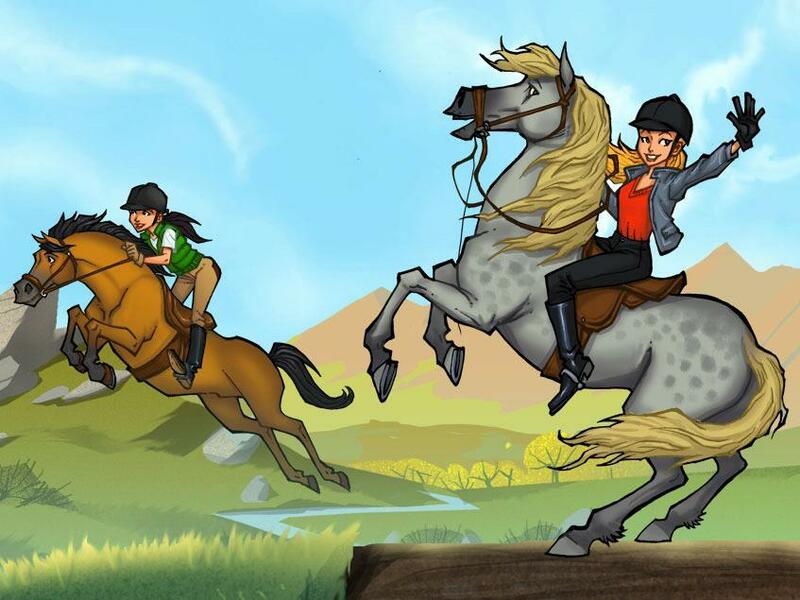 Star Stable is visually stunning, but it also has a great story and depth to it that you only find by travelling the world and following the quests. There is so much space to explore, and there are new parts being added to Jorvik all of the time.